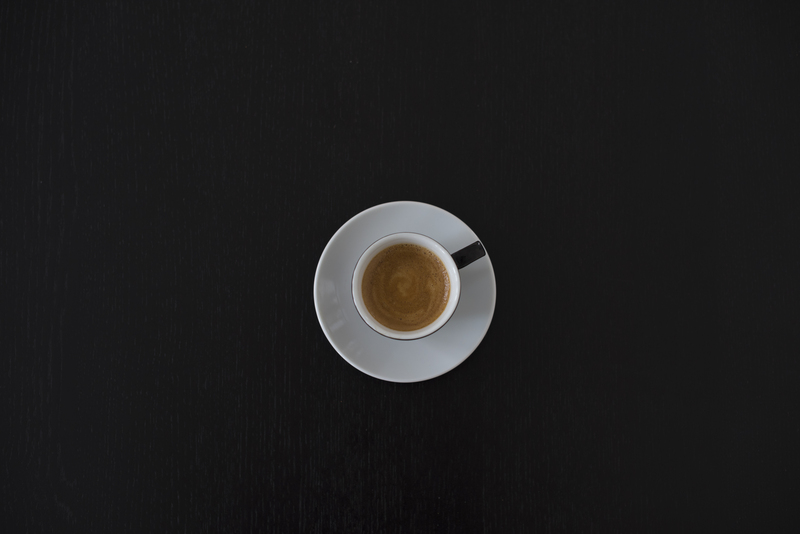 Do you know about coffee basics? I always have people come up to me to order at the cafe asking for help because they just don't understand the lingo. Well, let me help you. It may seem a bit overwhelming at first, but there are categories and subcategories. Let me break this down in the simplest way I can. When you order at Starbucks, start with saying if you want your drink hot or iced, what size, and what type of drink you're ordering. You can always get just a regular coffee. And we can add a flavoring, if you'd like. This can be hot or iced. Tell the barista if you need extra room for you to add cream and sugar. Shots of espresso and water. This can be hot or iced. Tell the barista if you need extra room for you to add cream and sugar. This is a drink with espresso and steamed milk. This can be iced or hot. You can also get your latte flavored. 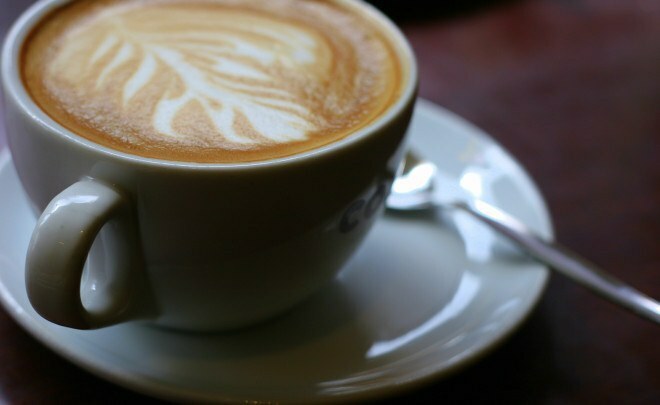 Common flavored lattes are mochas, caramel, vanilla, hazelnut, etc. This is similar to a latte with espresso and steamed milk, but there is more foam on top. 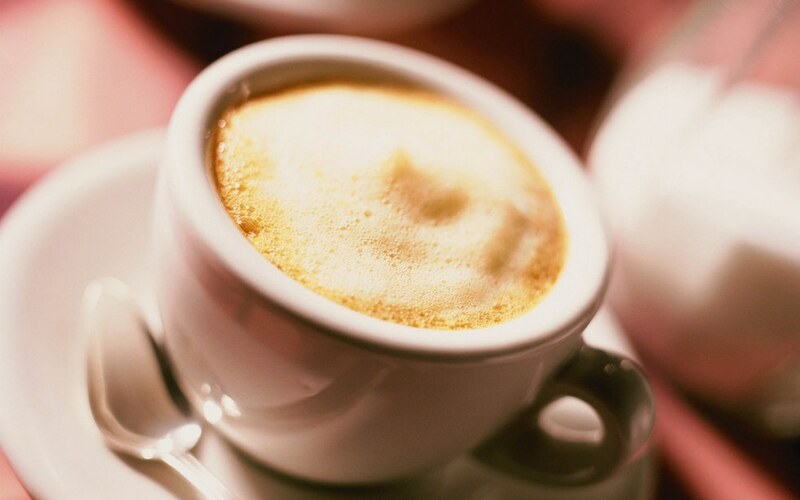 Cappuccinos can be flavored just as lattes. 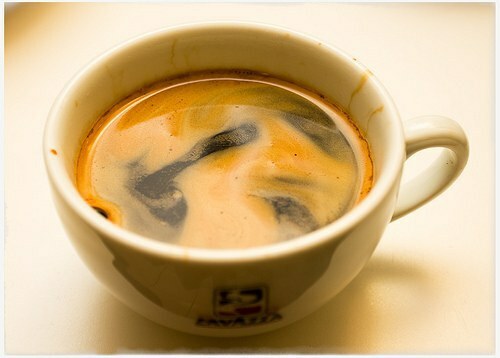 This is a layered drink, often with a layer of flavoring, steamed milk and espresso. This can be hot or iced. Bottom layer of vanilla, middle layer of milk, topped with espresso and caramel drizzle. 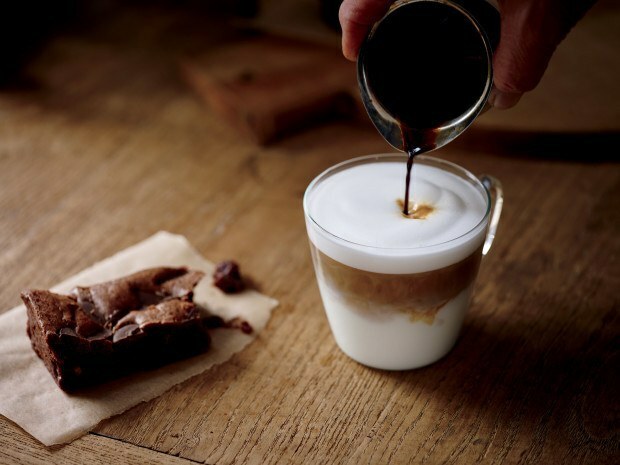 Bottom layer of one type of mocha, middle layer of milk, topped with espresso and another type of mocha. Layers of milk and espresso. This is an iced blended drink. These are made with a coffee based frap roast, ice, flavoring, milk and a blender. Examples of this would be a caramel frap, cafe vanilla, mocha frap, etc. These are made with a cream based frap roast, ice, flavoring, milk and a blender. 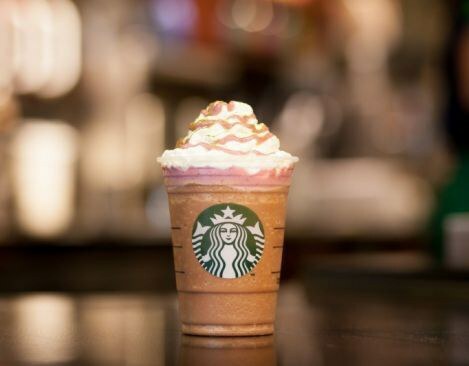 Examples of this would be a vanilla bean frap You can get any of the coffee based fraps as creme based and vice versa. Doing your research before you get to the cafe can save so much time and stress for everyone. 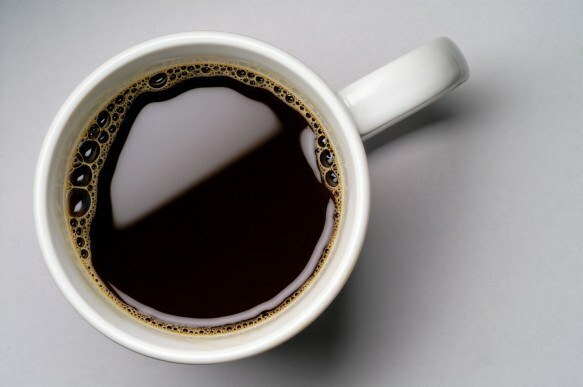 Once you know these basics, the more specific coffee facts will come easily to you. I know that it's overwhelming at first, but you'll get it if you don't already.